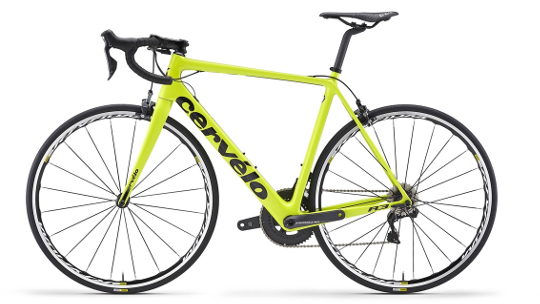 Over the years the Cervélo R-Series has built an incredible reputation built on a lightweight road bike that is as versatile as you want it to be ... 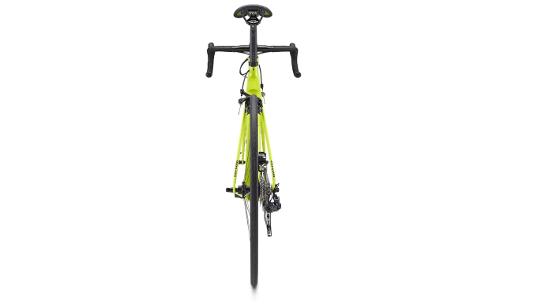 The 2018 R3 is no different, in fact, it's better. 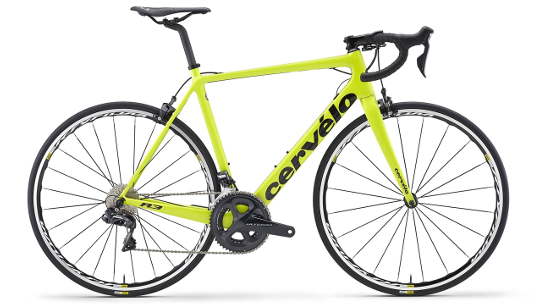 Built with the brand new Shimano Ultegra 8000 groupset that provides superior, reliable shifting, whether you are riding in the French Alps or through city streets. 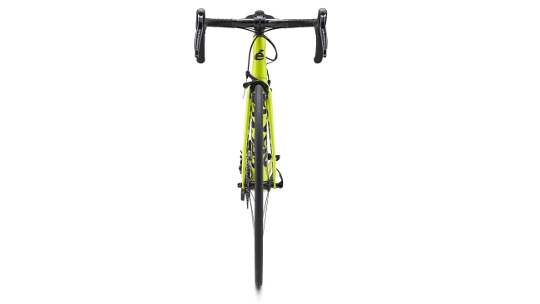 The R3 has been re-designed to be 10% lighter and overall 8% stiffer through the design of seat and chain stays as well as increased toe clearance and the ability to fit up to a 28mm tyre which makes the R3 more adaptable than ever.